Typically between 7 - 11 kids during which we facilitate all-group games, peer dyad, small group sessions, 1:1 communication building, art and music sessions. 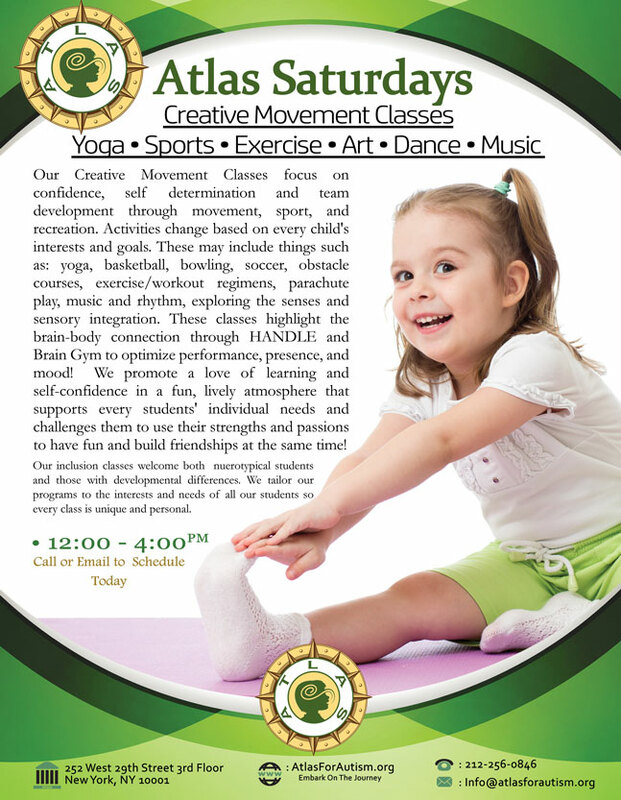 Our Creative Movement Classes focus on confidence, self determination and team development through movement, sport, and recreation. 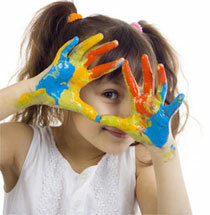 Activities change based on every child's interests and goals. These may include things such as: yoga, basketball, bowling, soccer, obstacle courses, exercise/workout regimens, parachute play, music and rhythm, exploring the senses and sensory integration. These classes highlight the brain-body connection through HANDLE and Brain Gym to optimize performance, presence, and mood! We promote a love of learning and self-confidence in a fun, lively atmosphere that supports every students' individual needs and challenges them to use their strengths and passions to have fun and build friendships at the same time!